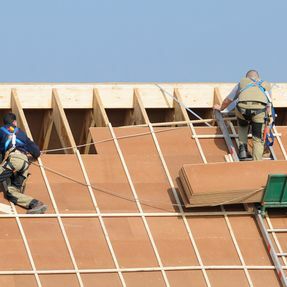 Revamp the old roofing of your building when you want to prioritise health and safety. 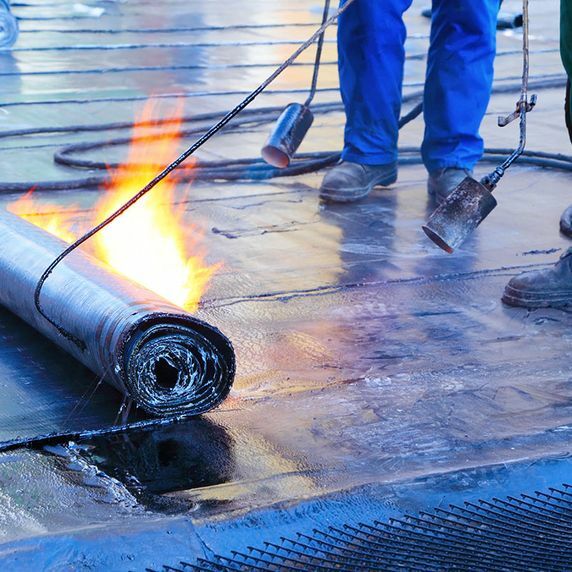 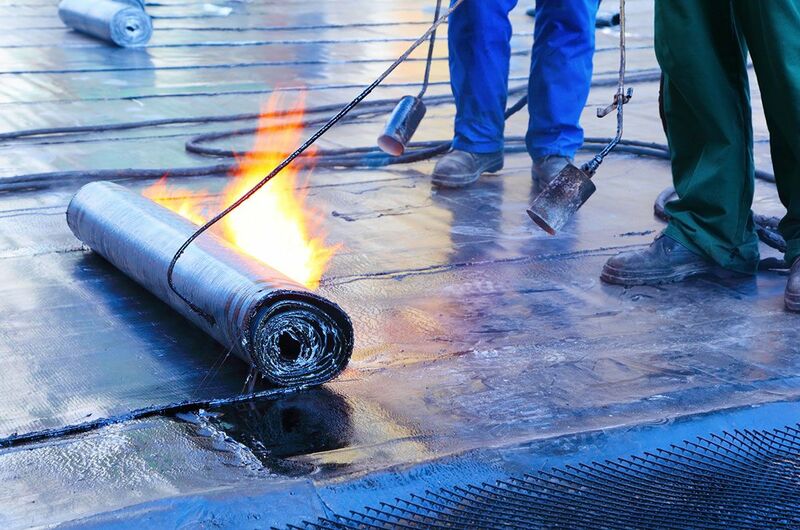 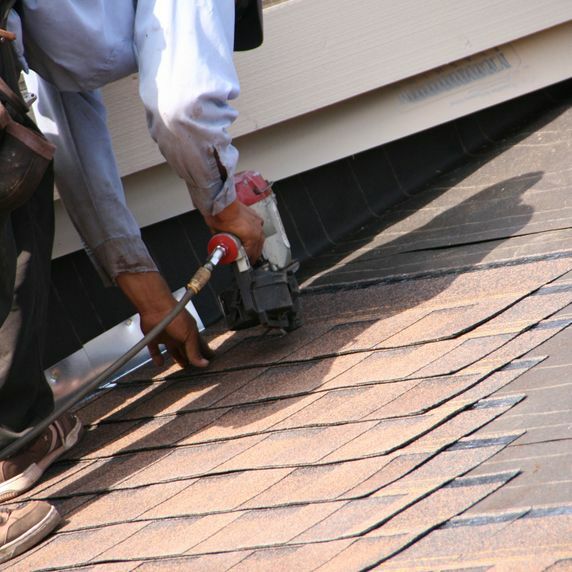 Backed by more than 30 years of experience in the industry, we provide competitive quotations for first-class roofing services from fully trained staff. 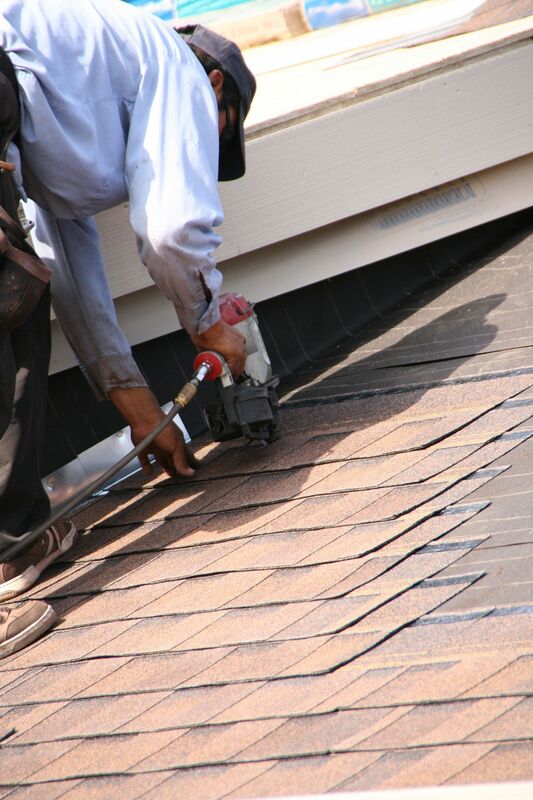 All of our work is guaranteed and we also offer IBGs (insurance-backed guarantees) to give you confidence in us. 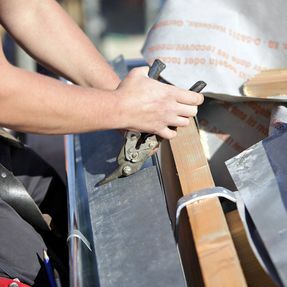 Contact our roofing company in Hessle, East Yorkshire, for a full range of new roofs as well as handy repairs. 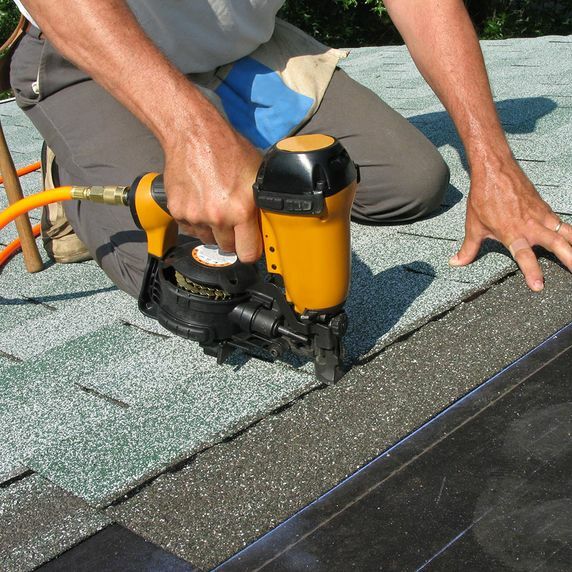 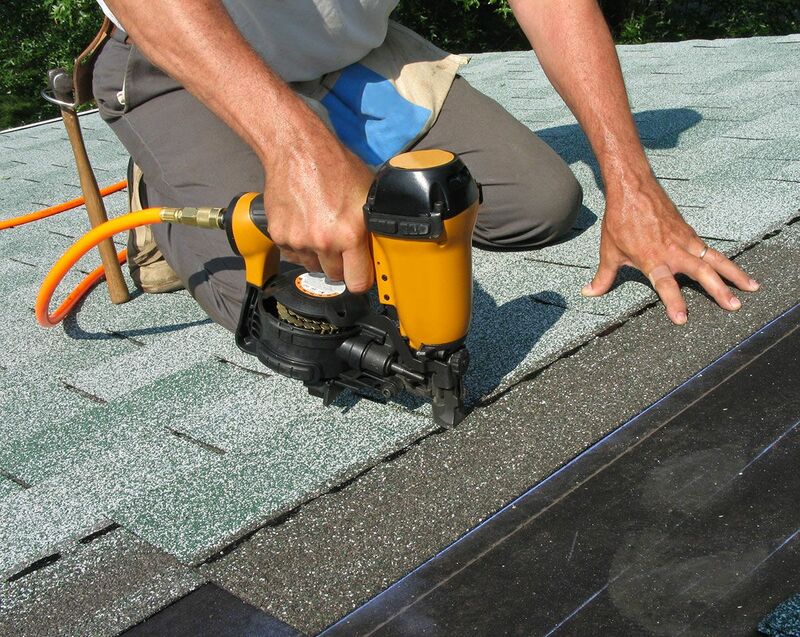 Founded in 1992, Admiral Roofing Specialists has developed into one of the foremost roofing contractors in the area, with an enviable reputation for quality craftsmanship at highly competitive prices. 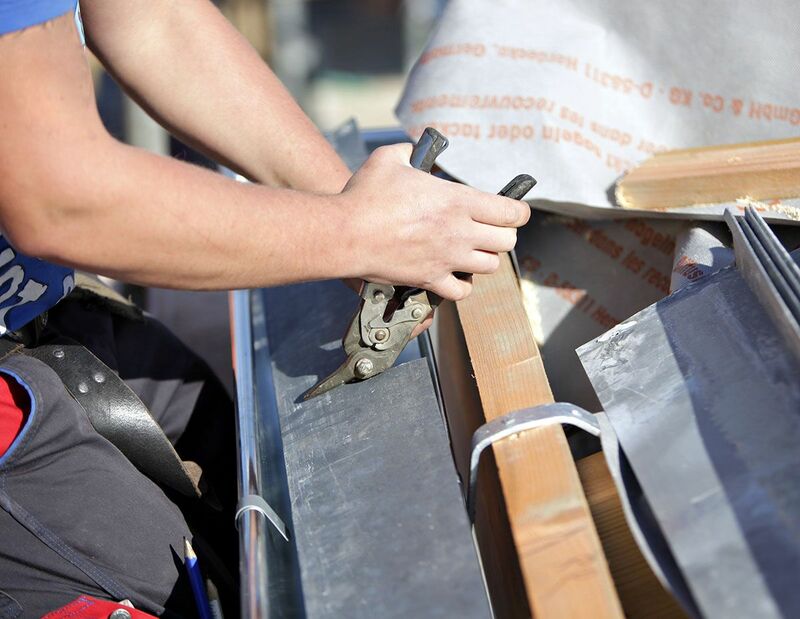 Based in Hessle, East Yorkshire, all of the team at our roofing company are very experienced and have been with us for numerous years to give you peace of mind when installing new roofs and providing convenient repairs. Admiral Roofing Specialists offers their services throughout East Yorkshire, including Hull, Hessle, Beverley, and surrounding villages. 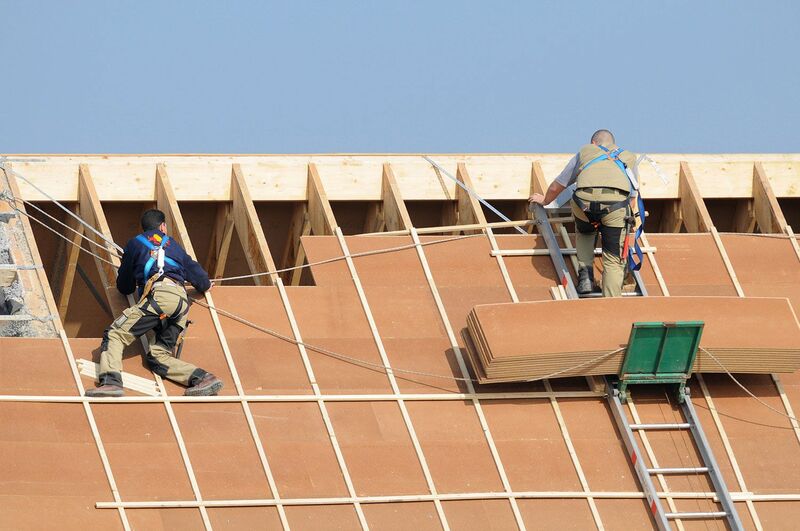 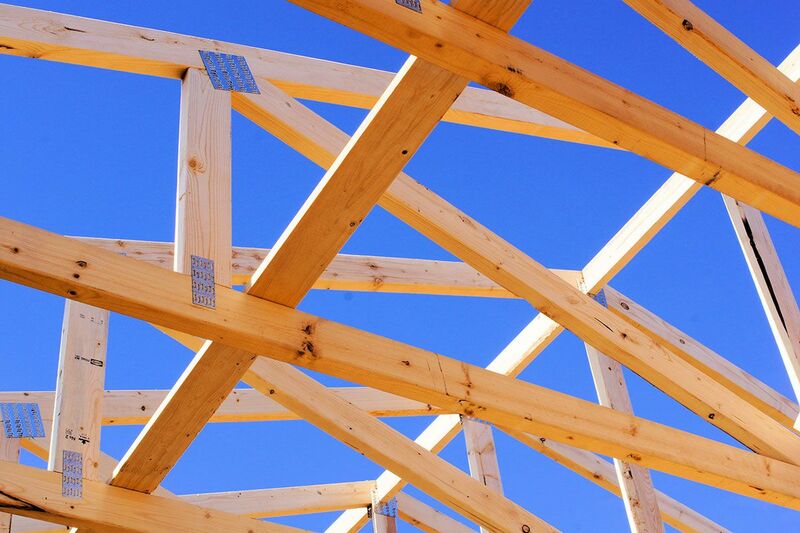 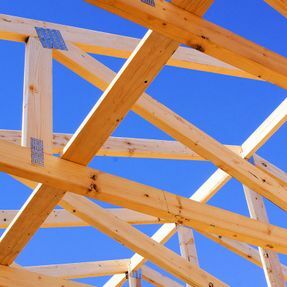 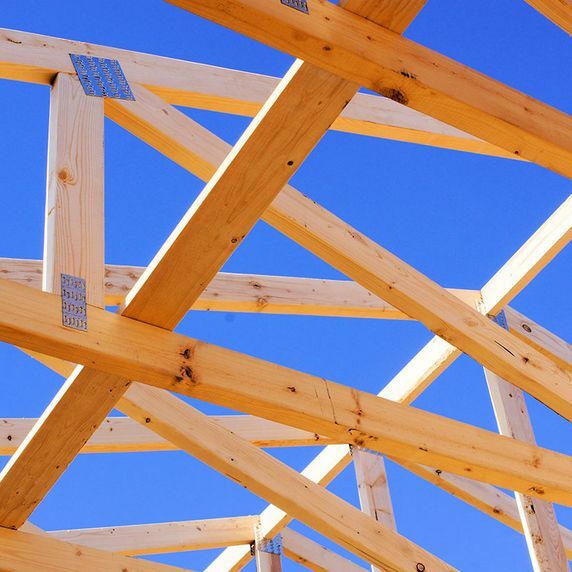 As certified members of NFRC™ (The National Federation of Roofing Contractors) and associated with TrustMark™, we have full public and employee’s liability insurance in place and also accept all major credit cards.